Preparing to sell franchises doesn’t have to be a complicated, frustrating process and as a H2F Consultant you can guide your clients through the franchising process. This will include all the documents needed in order to franchise a business successfully to actually launching the franchise with your client and assisting with the recruitment of franchisees. Not only will you see your business grow, you will also be seeing your clients’ businesses grow. As a H2F Consultant you will be offering the most comprehensive list of services in the franchising sector. 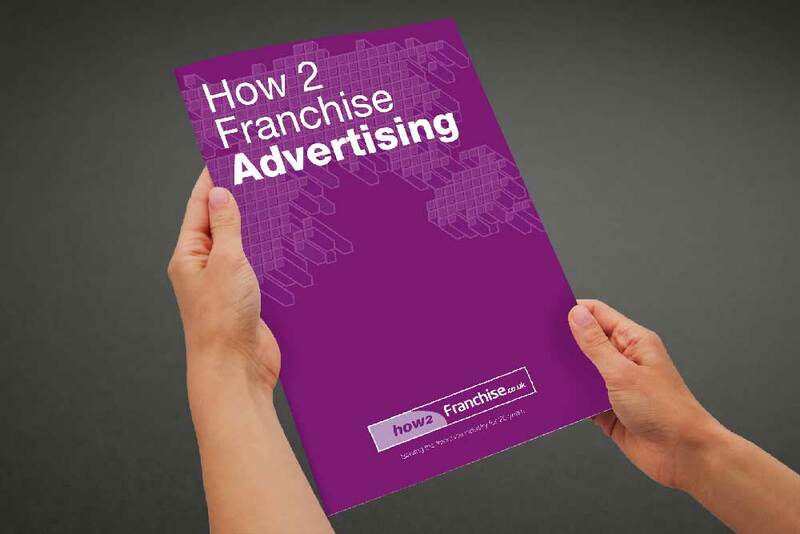 How2Franchise are looking for Franchise Partners to aid the company’s worldwide expansion. Those looking to own a How2Franchise Partnership should ideally have worked for a number of years in the management or business consultancy field. Due to the fact that the role will involve meeting with a variety of business owners, candidates must have the ability to work well with corporate executives and the desire to establish long-term relationships. Above all candidates must be motivated and dedicated to building a strong franchise consultancy business in their country. A franchise consultancy is often viewed as an essential service by both franchisors and franchise owners. 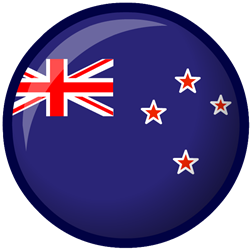 For the right person a H2F Partnership could prove the perfect opportunity to encourage quality franchising in their country. 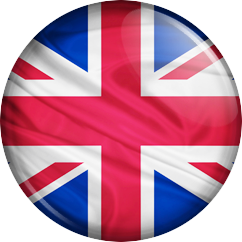 According to the 2011 NatWest/British Franchise Association Survey, ‘The franchise model is becoming an increasingly attractive option for those looking to run a business for the first time. Nine out of ten franchisees remain profitable.’ When a business is putting itself forward for close and careful scrutiny, it is demonstrating its commitment to investing in an ethical and sustainable business model.